The Bottle Flip worldwide phenomenon arrives in its most educative version. Get the greatest number of stars to find out the curiosities hidden among them! The best world geography game! Zoe has left Waterville to discover the human world. She is so excited that she is willing to discover every interesting fact of every country; but she needs help. Only getting stars the info will be unlocked. Are you ready for the challenge? 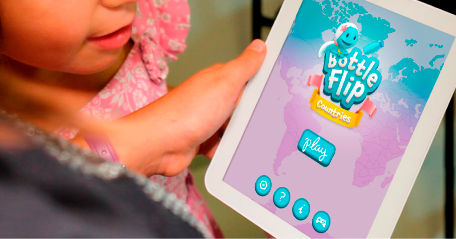 The Bottle Flip joins education and entertainment, offering kids an edutainment tool to prove themselves learning about worldwide countries facts. 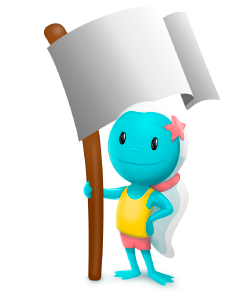 Chromville apps seek to promote children motivation for their learning process according to their needs and preferences.